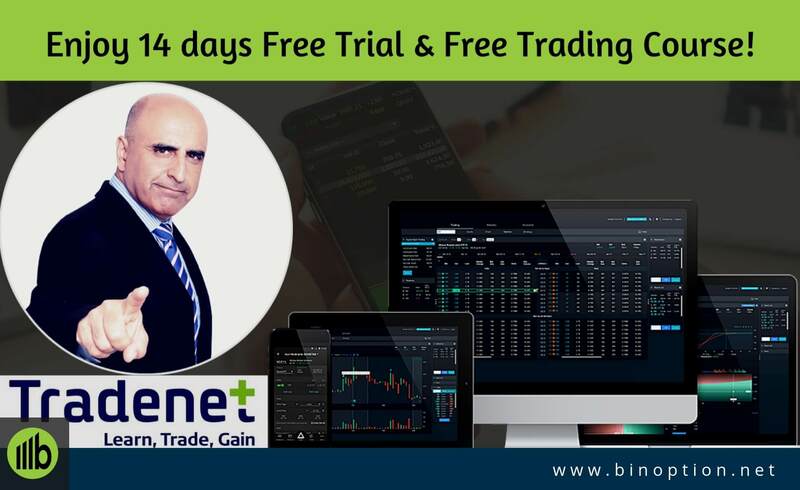 A few days ago, someone invited me to a trading live chat room and from there, I got to know about Tradenet’s “Free course and the 14 days Free Trial” of day trading program. Instantly, I just opened a new tab and simply googled “Tradenet” to know more about their Free courses and 14 days Free trial. 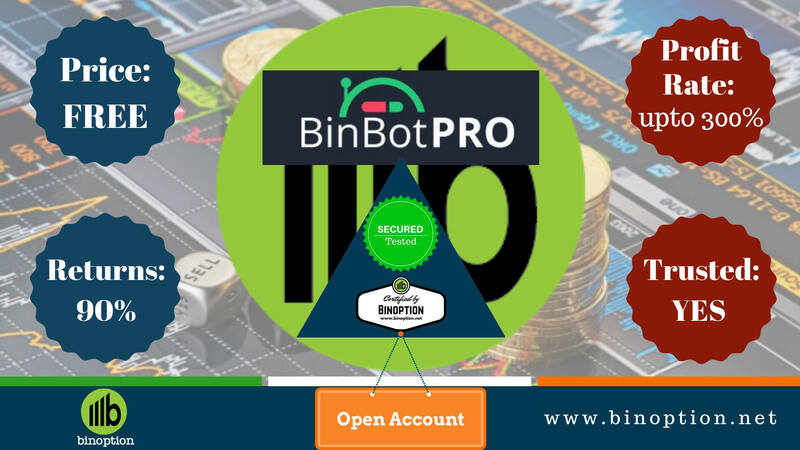 For me, it was an interesting day while I joined their live trading chat room and found so much necessary information which is directly related with day trading. It actually helped me a lot on my research. 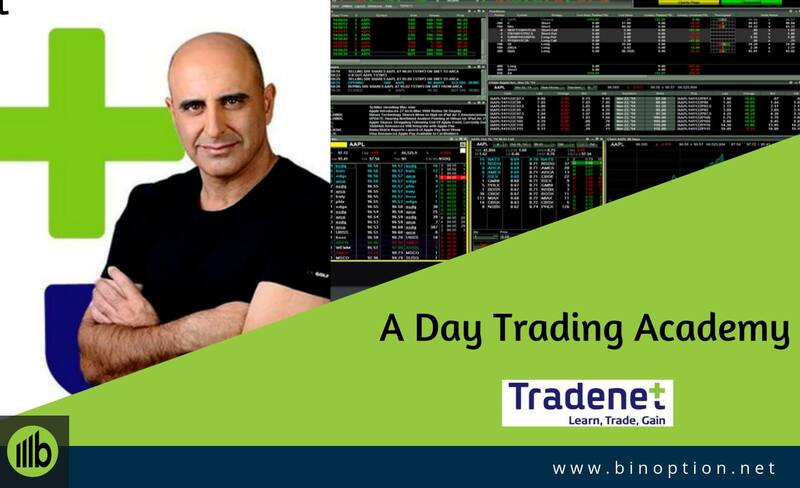 Today, I am going to write a guide on Tradenet’s day trading “Free course and the 14 days Free tria”. 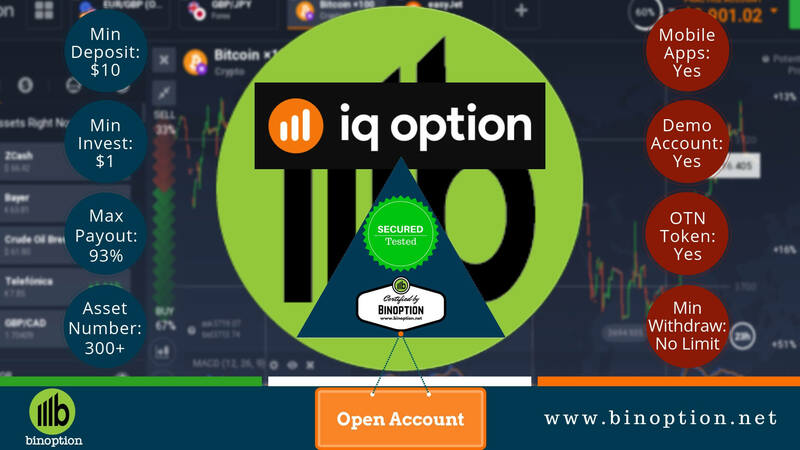 You can check my another article on Tradenet’s Funded Account Program which offers day trading educational packages more elaborately to be a successful trader. 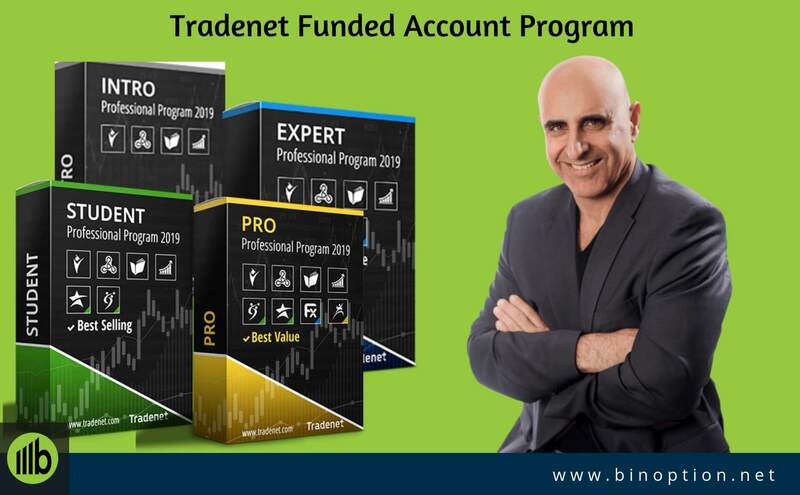 Tradenet Funded account program will help you to develop your trading strategies. 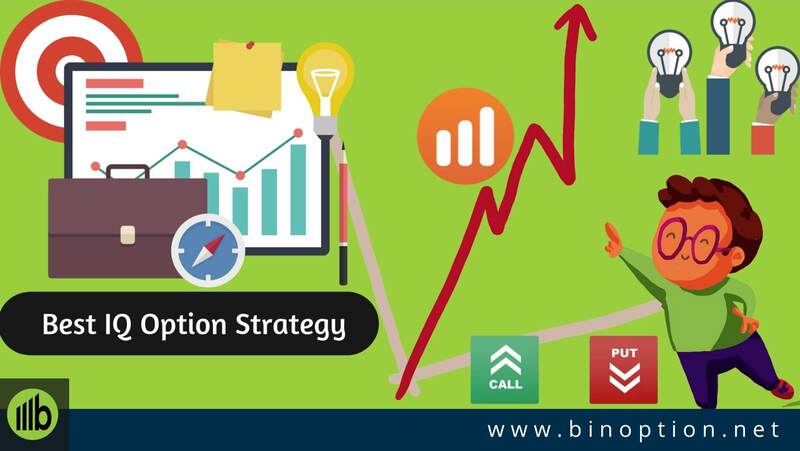 After following their step by step trading guideline, you can perform profitable trading. 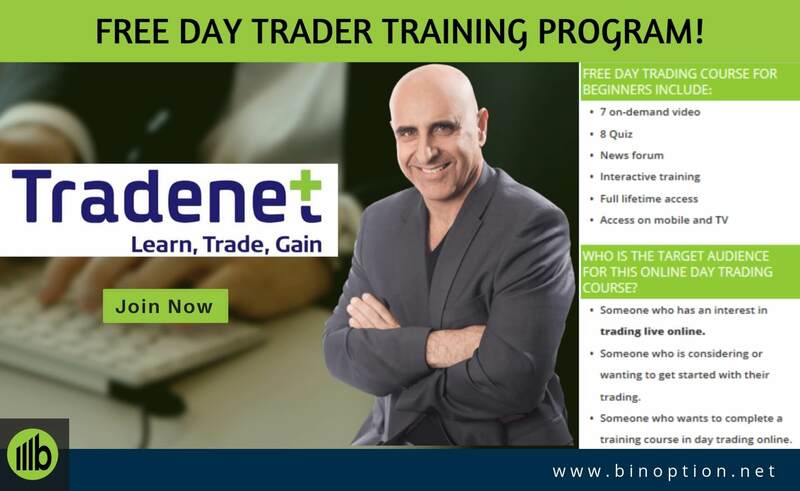 Those who are not familiar with Meir Barak and Tradenet, for them I am going to give a short introduction on Tradenet Trading Academy. Tradenet is a day trading academy, established in 2004. The founder of this company is Meir Barak. He is a professional and influential day trader and a leading Wall Street expert. He is also the author of “The Market Whisperer”, Amazon’s best-selling stock trading education book. At the end of the article I shall also discuss on this “The Market Whisper” free day trading eBook. It offers comprehensive online day trading training programs on Stocks including CFDs and Forex. US stock traders meet and trade daily under the live guidance of Meir Barak. Traders come from around the world to join in the live trading room. This trading academy is different from others. As per their claim, they will provide you with a safe and professional trading environment. 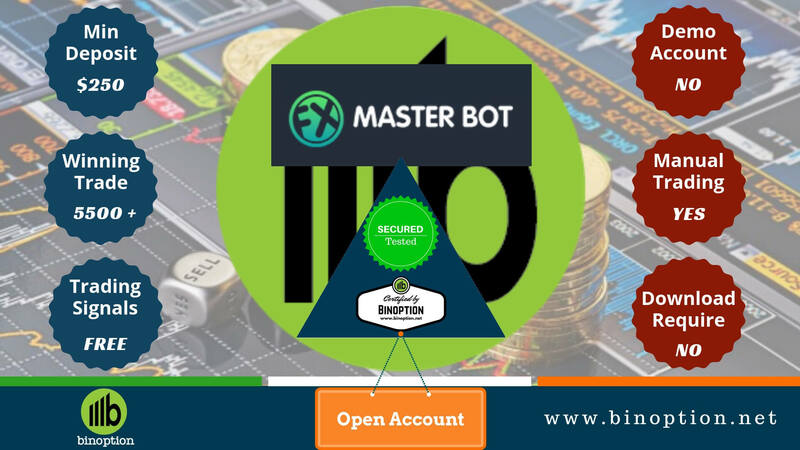 Including Meir Barak, other platform mentors have more than 70 Years of trading experience in to live trading market, which makes the academy one of the best among others. Now, I will discuss “Free Day Trading Course for Beginners” and the materials of this course. 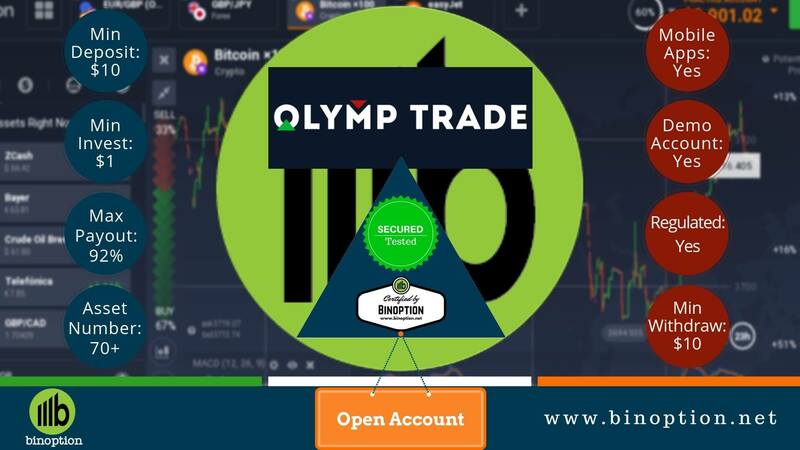 You can also join this course if you want to get started with their trading. 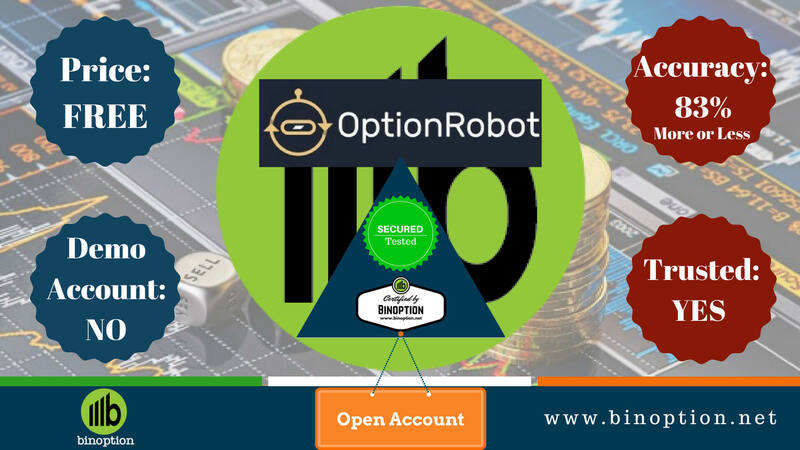 Someone who wants to complete a training course in day trading online an also joins in this course. You will find 7 on-demand videos on the website. Each video will help you to learn about day trading and the trading methodology. You will also find these videos in the weekly mentor-ship session course. Let’s reveal, what they actually have in those videos. The first lesson is on the introduction of day trading. This video will help you to learn about the day trading. You can also have an idea on market, and how to invest your money in the right place at the right time. The second lesson is on trading methodology. The trading methodology is about the difference between swing trading and the day trading. It will also make you understand about the long and short trading orders and how shorting works. The third one is about Japanese Candlestick. The lesson is designed for understanding the candlestick pattern, development of this candlestick, and charts. The fourth lesson is about the market indicators. The lesson is about the impact of the indicators, how to use S&P 500 indicator, and how to use this in intra-day trading. Traders will get knowledge of volume and trends in the fifth video. The video is about on basic technical analysis, uptrend and downtrend, and the volume confirmation of trends. Lesson six and seven is all about the support and resistance level. For your better understanding, Tradenet has divided this lesson into two parts. 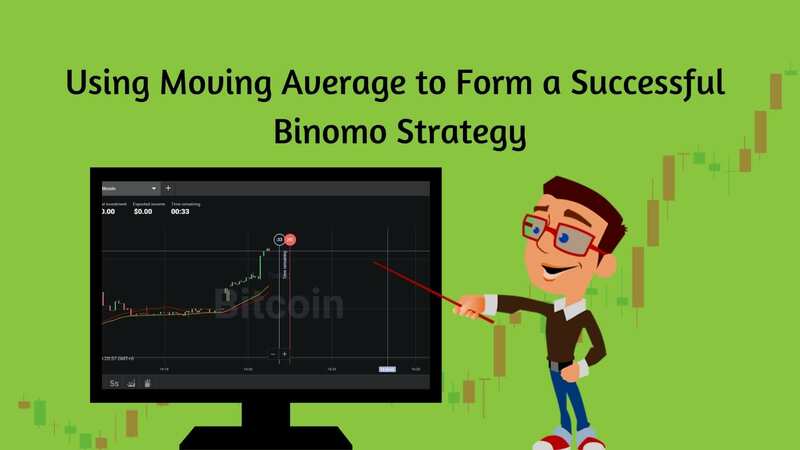 In the first part, you will have a basic introduction to support and resistance level. In the second part, you will get a brief idea about support and resistance. Most of the courses are live, so you will get a real live trading sensational feeling. You can interact with mentors in the live session and can ask questions. All of their classes are recorded, so no chance to miss any important information. 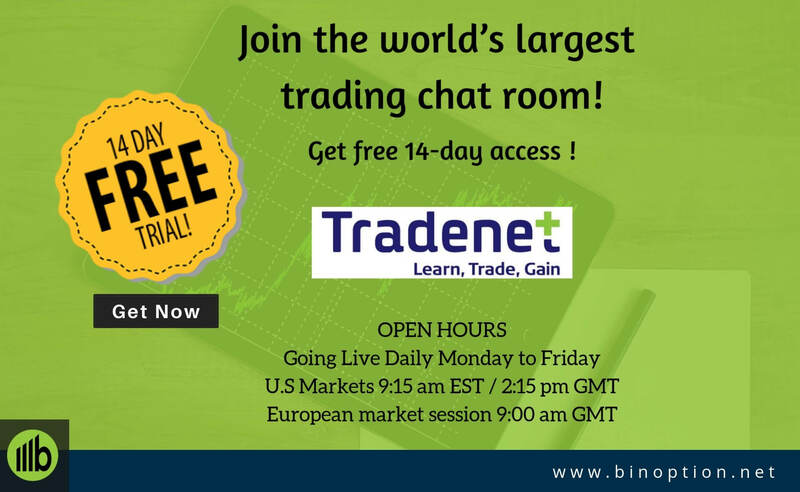 Tradenet offers 14 days Free trial where you’ll get access to the world’s largest trading chat room. This trial offer will give you permission to access the live trading platform of Meir Barak. Let’s see how this 14 days trial will work for you. You need to fill a form with your name, email, and contact number. It is needed for all types of courses. During these 14 days, you can follow Meir Barak’s all trading activities. You can learn and understand, how he actually controls his trading day and earns profit from each trade. You will also find a community of all professional traders. They actually work together to provide you support, trade ideas, and real-time feedback. The main trusted point is that they hide nothing from their viewers. You can see all trading orders whether that is profitable or a loss. So what you actually learn to attend in this 14 Days Free Trial? As a Trader, you need to read many trading books to gain knowledge. It is essential to gather all trading knowledge to succeed in the trading business. “The Market Whisperer” is an essential guide to day trading the stock market. It is ideal for those traders who have no experience in the stock market. The book is also essential for experienced day traders who have low confidence on the stock trading skills. The writer of this book is Meir Barak, who works as a chief trader and professional mentor on Tradenet. You will find many books which are written by professional writers rather than a professional trader. This is a different trading book from any other trading books because this book is written by a professional trader like Meir Barak. It will guide you to become financially independent. You can easily control your own destiny. Market Whisperer is Amazon’s best-selling stock trading education book. You can now get some part of this e-book completely FREE. To get the entire copy of this eBook, you need to pay for it. You will find this book is in 9 different languages. Fill your detailed information such as name, email, country, and contact number to get instant online access to the book. Lastly, to be a successful trader you need a mentor who will guide you to make your trading path easy. 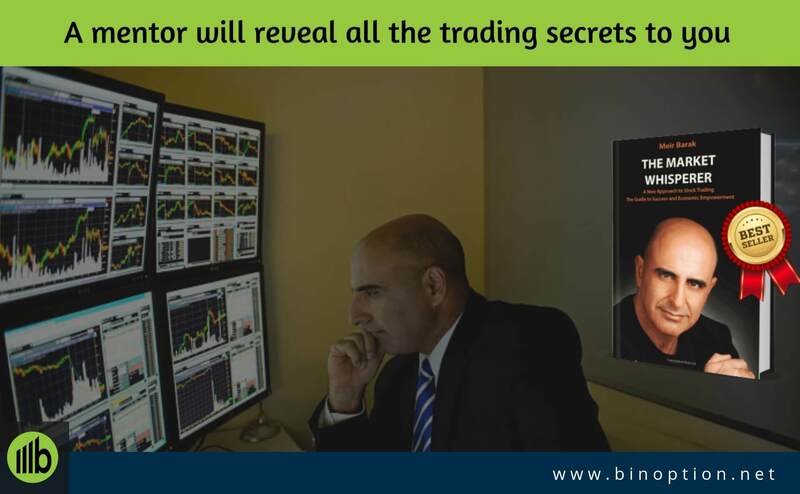 Moreover, the mentor will reveal all the trading secrets to you. Traders also need a strong and supportive trading community. 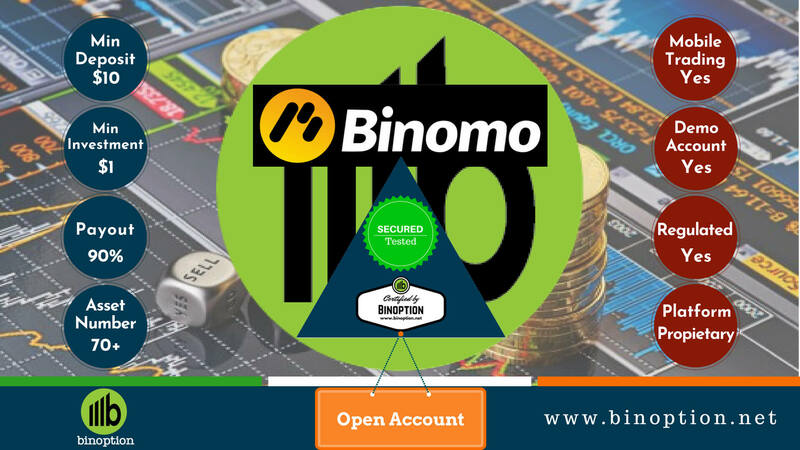 Mainly, the community shares trading tips and information with traders. These will help you to improve your trading skills. The best way is to sign up for 14 Days Free trial and enjoy his each and every word. As I already did my signup here without any second thought. We will be glad if you share your experience with us.